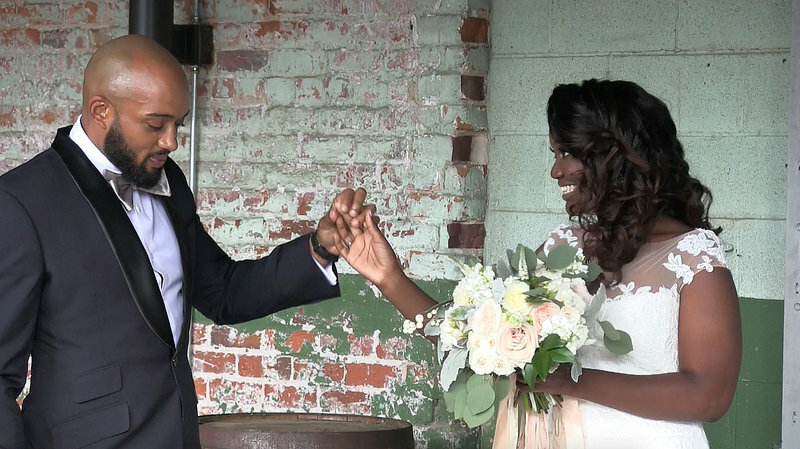 We were beyond excited when The Knot invited West Mint Media to film their local annual event! The Knot's 2017 Charlotte Mixer was held on June 28th at The Mint Museum in Uptown Charlotte. So many amazingly talented wedding professions came together to bring this gorgeous event to life. 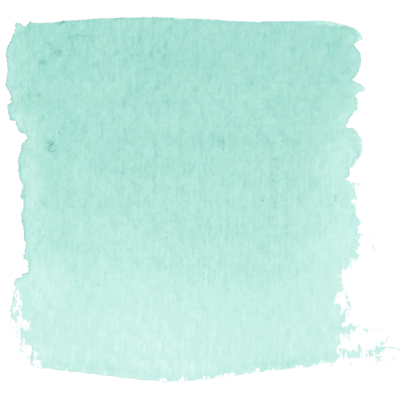 We are so grateful to the team at The Knot Pro for including West Mint Media! 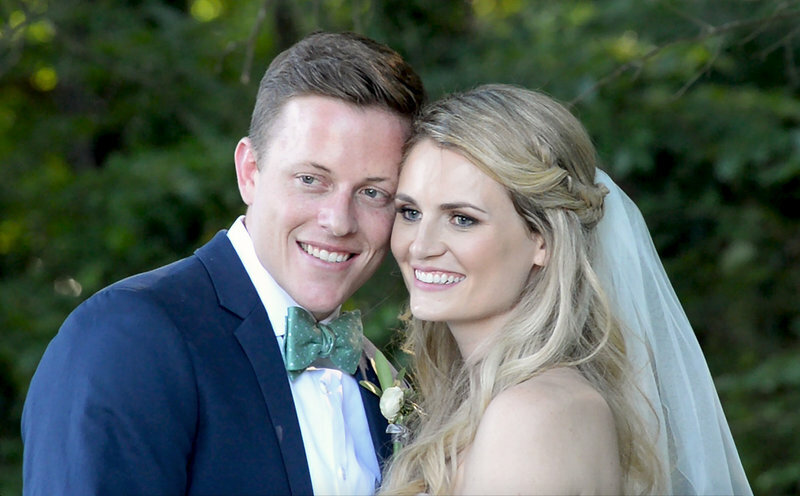 Click here to check out the official blog post by The Knot Pro. 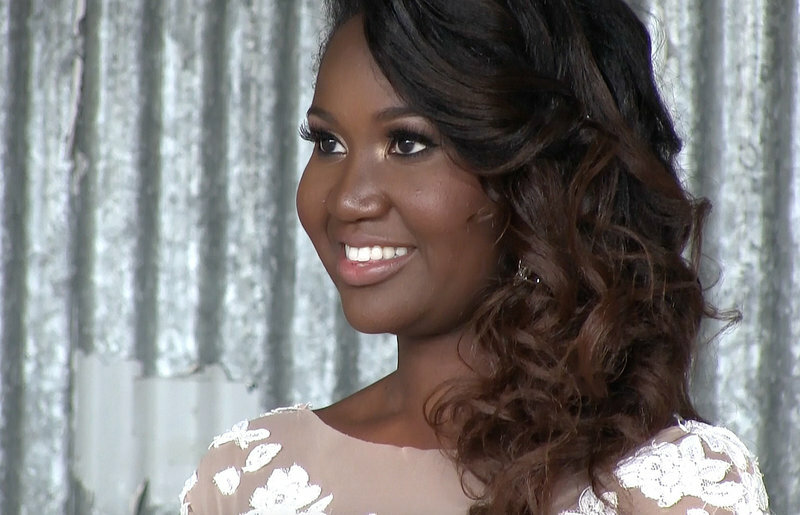 I was honored to film a gorgeous styled springtime bridal luncheon! Let me tell you, this was no ordinary bridal luncheon. 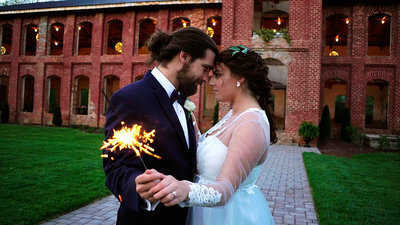 It had ALL of the bells and whistles of quintessential Southern charm: A working horse farm and meticulously renovated barn; a farmhouse with a huge, welcoming front porch; bright, whimsical florals; chicken and waffles; a mimosa bar fit for a southern belle; and so much more! 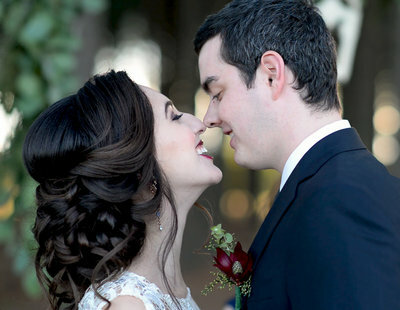 west mint media wins couples' choice award from Weddingwire.com! 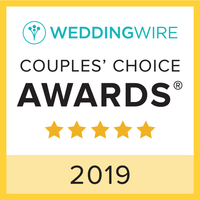 We're proud to announce that West Mint Media has been selected for a WeddingWire Couples' Choice Award! 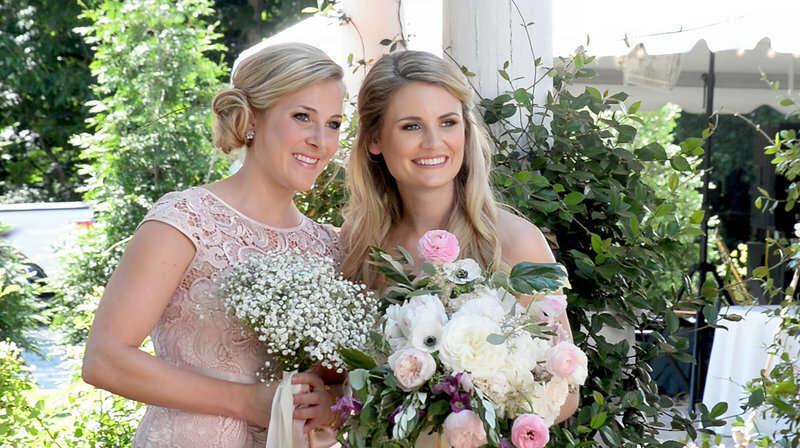 We're so honored to be recognized in the top 5% percent of local wedding pros! Thank you so much to all of our amazing couples. 2017 was an AMAZING year for us! 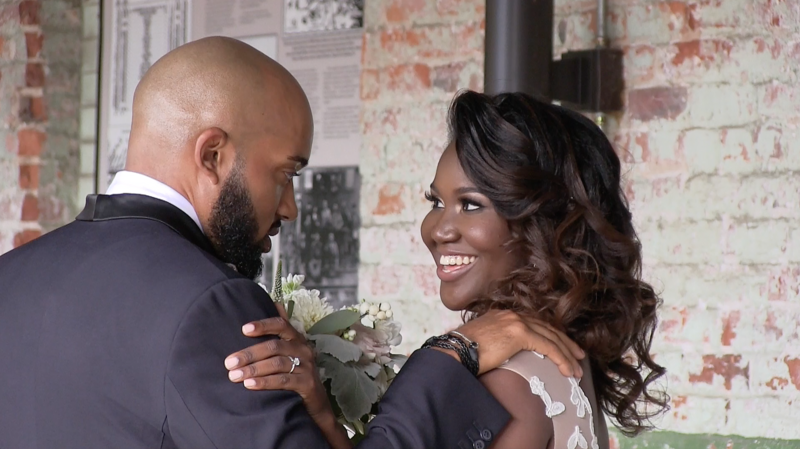 We filmed 13 beautiful weddings, 8 lavish styled shoots, and 3 promotional brand videos for fellow wedding vendors. Here is a quick highlights reel showing off some of our favorite moments of 2017. 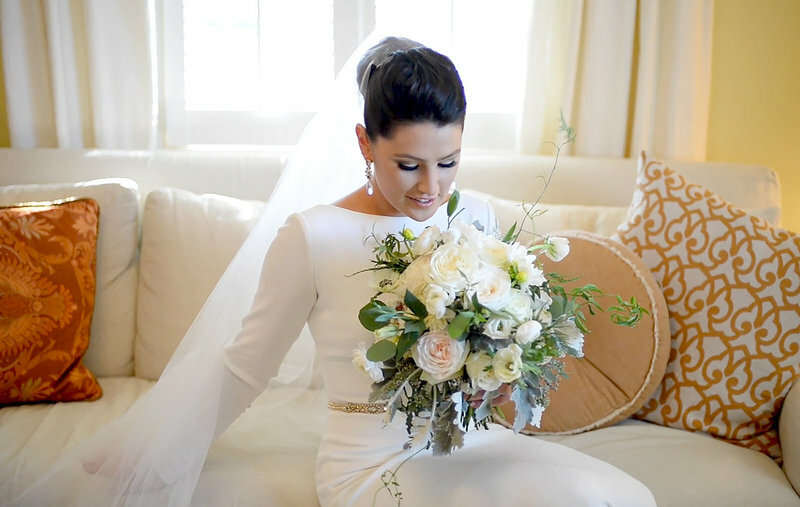 We always love partnering with local wedding vendors to create beautiful content. 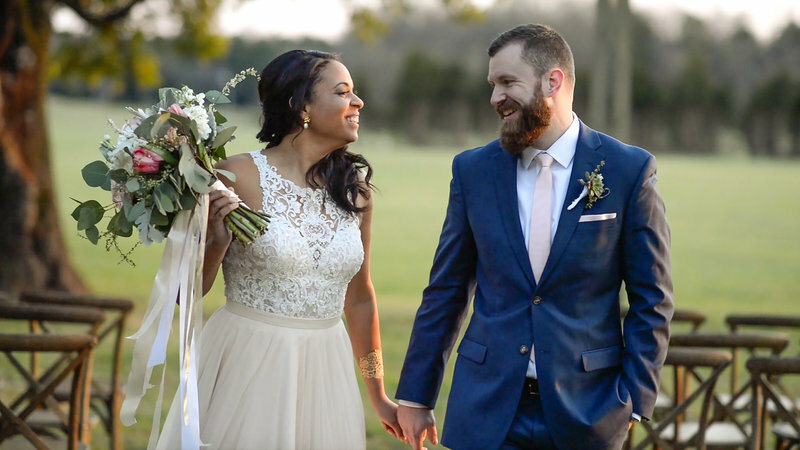 When Roots Catering, a Charlotte wedding catering company, contacted us to film with them at at styled shoot by Abby Henderson of 13 Cedar Events, we knew we were in for a treat! 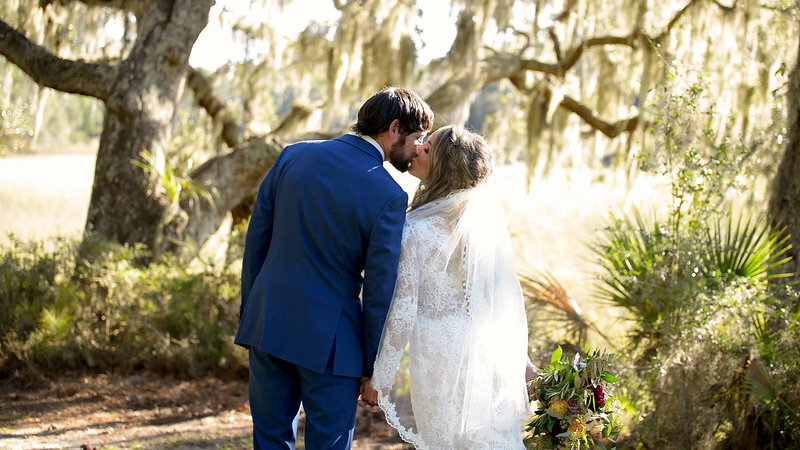 Over the years, we have worked with some truly amazing wedding planners, and Dani Flynn of A Seamless Affair is one of our favorites! Dani's ability to bring to life elaborate wedding visions is unmatched, and we are always honored to work alongside such a seasoned wedding pro.